The "stonking" musical performance mentioned by Geoff Husband at TNT Audio magazine in 2001 just about said it all about the Gram Amp 2. The legendary value-for-money of the Gram Amp 2 was etched into audio history right there and then. However, to show this wasn't a fluke we went one step better and made our best-selling budget phono preamp: the Gram Amp 2 Special Edition. 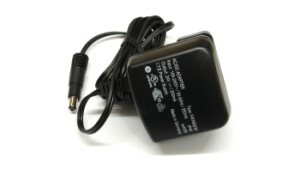 Supplied with a basic ("green energy") power supply with self adjusting voltage, and with power-pins fitted to suit your power outlet — you can upgrade by swapping over to PSU1 power as and when you're ready. 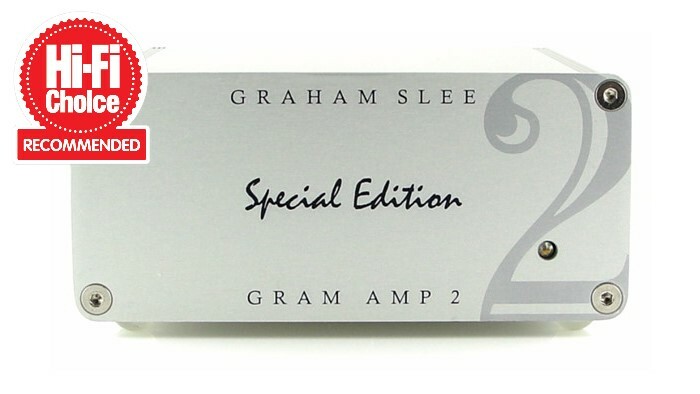 Shortly after the launch of the "beer money" Gram Amps in 2000 we were asked if we could make an even-better version for the US market, and the Gram Amp 2 Special Edition came into being. It quickly picked-up awards and recommendations from a number of US hi-fi publications because of its "bang for the buck". Since then its design - both in audio performance and appearance - has been refined a number of times. Each time it has been judged by customers and magazine reviewers - and has not been found wanting. For such a low-cost, small and lightweight phono preamp, it has proved itself capable of delivering a blistering musical rendition. As might be expected the Special Edition has become a much sought-after dedicated MM phono preamp amongst record fans in the UK and Europe as well as in the US. The Special Edition will not be found lacking in the company of the best high output cartridges. But where budget dictates, less-costly cartridges like Audio Technica's AT95E will still let it produce a highly satisfying sound. The Gram Amp 2 Special Edition phono preamp won't stamp any "signature" on your music so you'll be able to hear all the qualities of your cartridge. 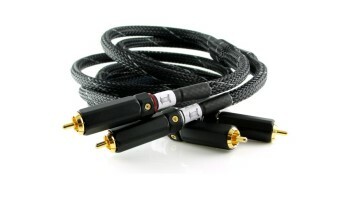 It will be a lasting part of your hifi system, and won't be easily outdone by upgrades to the rest of your system. If you've got only $219 to spend and you're running MM, you can't go wrong with the surprisingly accomplished Gram Amp 2 SE, handbuilt in the UK . . . 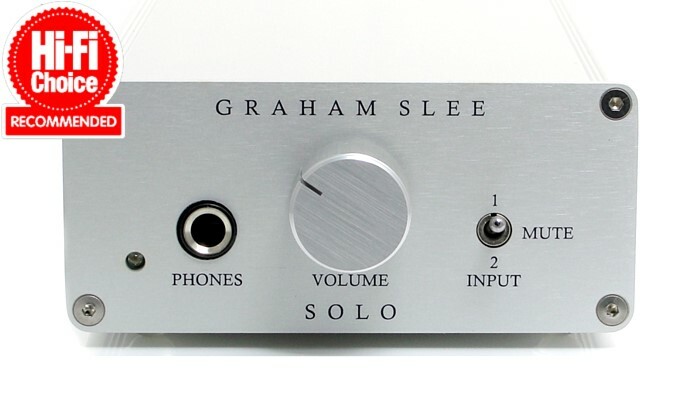 Unlike some other ultra-inexpensive phono sections, the Gram delivered genuine weight and solidity in the midband and midbass. It was quiet, and free of the thinness, edge, and grain you usually get at this price. . Still going strong after 16 years - though the price is now $410 . . . Anyway when I swapped back to the Gram Amp 2SE, the improvement was considerable. It has the same honest no-nonsense music comes first approach as the Genera and Reflex M. It largely ignores clicks and crackle, and it does not get in the way of the music. It made my SL1210/MM3 sound pretty good, unlike the other preamp. I like bass and I aim my speakers to converge 3/4 metre behind my listening position to get a deeper and wider soundfield. But I don't want hard or boomy bass or room filling ambience at the expense of a shrill sound. I want to hear the hi-hat or ride being played not a wash of white noise. I got the good stuff from the GA 2SE, hearing the percussion parts and different instruments on "Passion." Creedence's "Cosmos Factory" sounded pretty good as well and it definitely had a groove. On any sound for pound comparison the I think the 2SE is very good value for a piece of quality hifi, lovingly designed and handmade in Yorkshire. 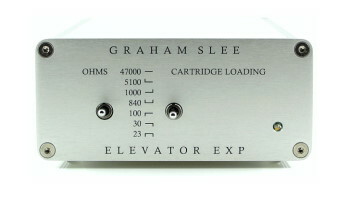 For those building a budget system or upgrading an existing built-in phono stage, the Graham Slee 2 S/E is a new reference. Its combination of superb wideband sonic performance and exemplary musical communication sets the standard for budget phono stages. Highly recommended. 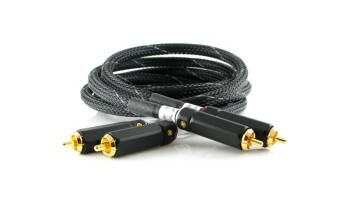 This one delivers a detailed, open sound like the GramAmp2, but additionally this one adds more weight to the sound, i.e. more bass is present (not too much, but with that one I can feel it a bit). For me, it brings more life and dynamics into music. 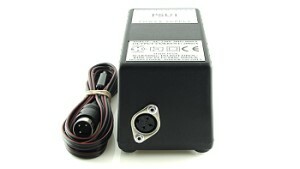 So, for me, together with the PSU1 the GramAmp2 SE is the right choice.